Gearing up for a fun Fourth of July party or family gathering in the next couple weeks and need some kid-friendly activities to keep the little ones busy? We have you covered! 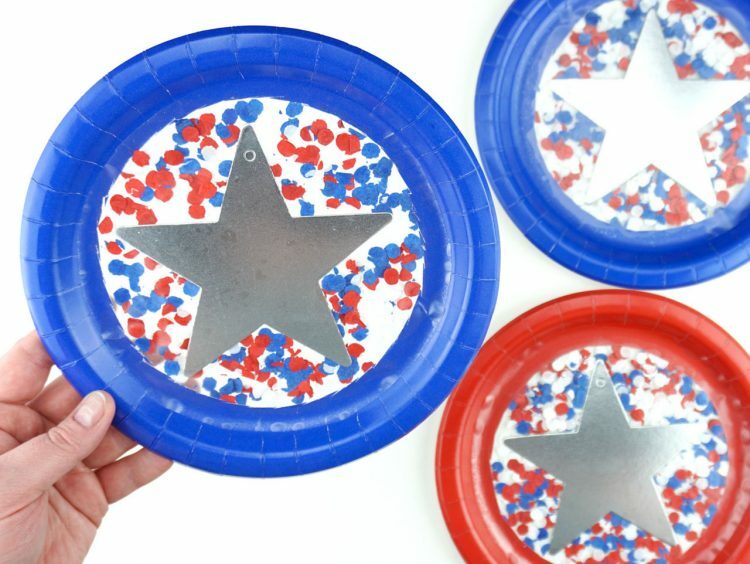 This paper plate patriotic suncatcher craft is perfectly festive for Independence Day and kids will have a blast creating it. 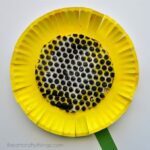 We love the simplicity of using paper plates for crafting, especially since they are a staple we like to keep on hand at our house for busy summer days. 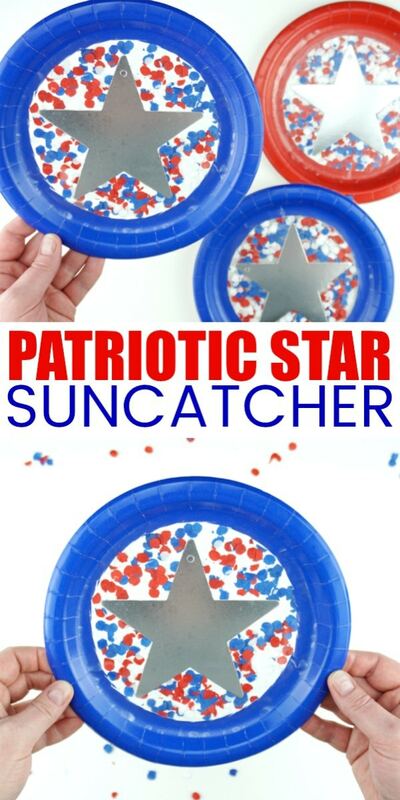 This patriotic suncatcher craft we are sharing over at Fun365 is a perfect compliment to a Fourth of July party because you will probably already be purchasing some festive paper plates for the occasion. Oriental Trading always has every color of party plate I’m looking for so I love buying them there. 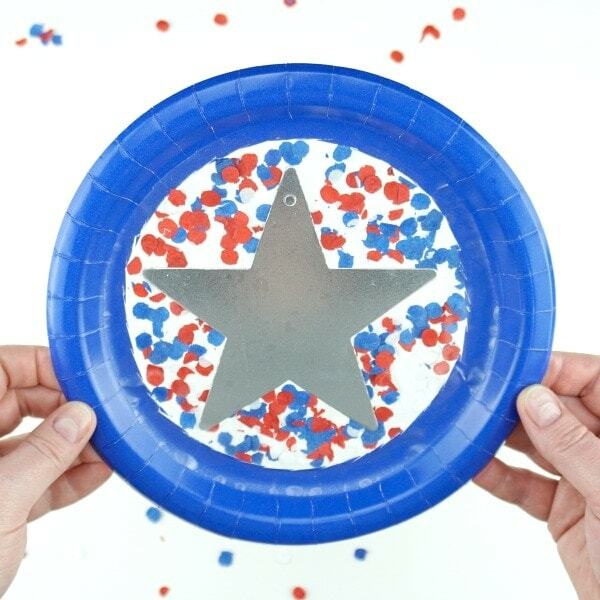 You can also find the patriotic confetti and silver stars at Oriental Trading for this suncatcher craft which makes prep for this activity super convenient. 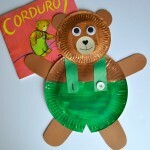 Head over to Fun365 to see the full supplies list and detailed instructions for how to make this festive paper plate suncatcher craft. 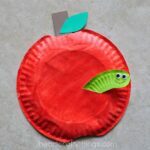 While you are there, check out more of their fun Fourth of July craft ideas and summer crafts for kids. These Patriotic DIY Bubble Wands are another fun activity for kids to make during a Fourth of July party. The best part, after kids make them they can enjoy blowing bubbles outside with their new wands. Here is an awesome mixed media fireworks art project that goes great with enjoying the night time fireworks on Independence Day. How about making some DIY Patriotic Kids Necklaces or bracelets to wear all day during your celebrations. They are simple to make using red and blue paper straws and perfect for working fine motor muscles with the lacing the straw pieces together.